City of Armadale rangers are pathetic. 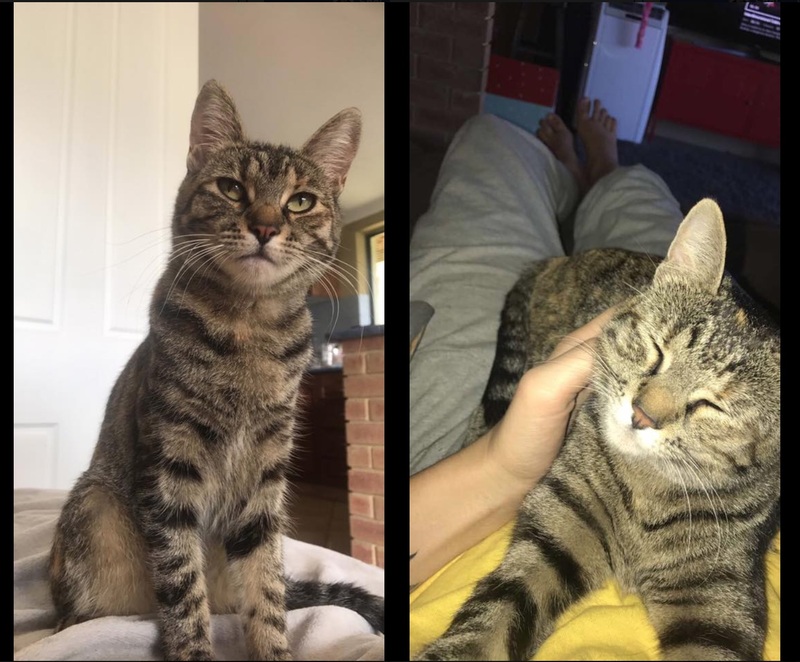 My neighbour caught one of my cats and handed her into the rangers ( she didnt know it was our car ) And only a few hours after having her they murdered her, because they deemed her as feral. She was microchipped, desexed and registered and still was murdered. On the website it states that they give the animals 96 hours to be identified but no my cat was giving not even a day. This is completely unacceptable and just wrong. My cat was murdered by the Armadale Ranges and instead of answering my mums questions they hung up on her and we are not even allowed to pick up her ashes. Can people share this as this is a complete injustice and there is no way we are going let this go they shouldn't be allowed to euthanise cats when ever they want. There is a reason why we have acts and they should follow them. Rest in peace Bubs, I love you so much. How many others have "lost" microchipped cats to local council not bothering to scan for microchips (especially in traps), or council not keeping their cats alive long enough for them to be found? If a cat acts "feral" a ranger can kill with impunity under the WA legislation. Except there's no scientifically validated assessment protocol for "feral" in cats - it's a thumbsuck at best. The assumption must be made, that this unreliable "test" has been performed on, not just this cat, but dozens, if not hundreds of others in this council. The only difference being, that this owner has been made aware of it. The other cat owners, who have lost their cats this way - they'll just never "find" their cats. There's no oversight or register of impounds; there is no requirement to photograph incoming animals or even record that they existed at all. Cats can just vanish into these places. Obviously, a vet failed here too? Or they're killing in-house? What does cat rego and millions of dollars in government investment in cat holding facilities buy us in terms of animal care?